See the new Honda Civic Hatchback in Chamblee, Georgia. We are thrilled to offer this innovative new Honda Civic and have plenty of affordable financing options available. 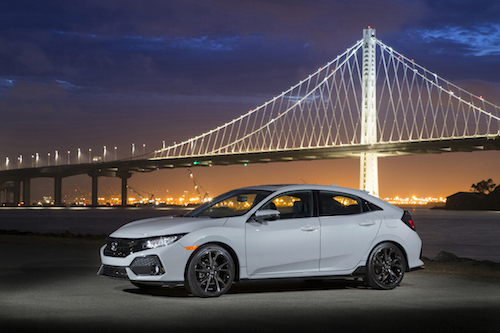 Frequent special offers and lease deals are offered to help you get behind the wheel of a new Honda Civic Hatchback in Chamblee, GA without breaking the bank. So why not stop by and take a test drive soon?